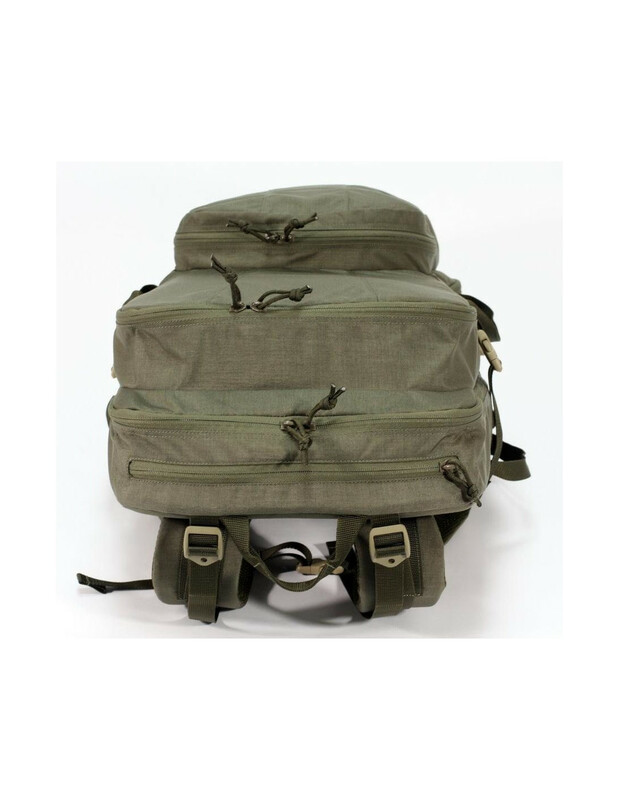 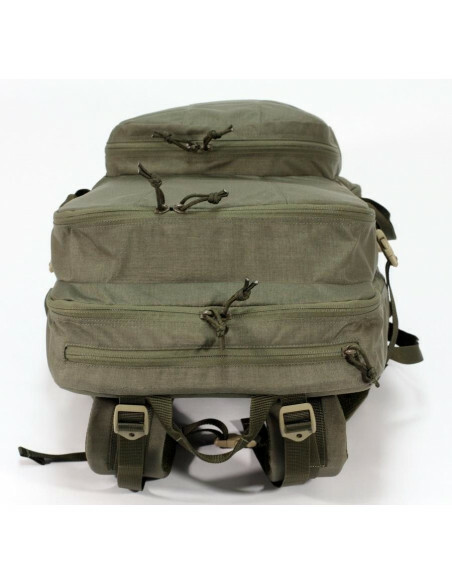 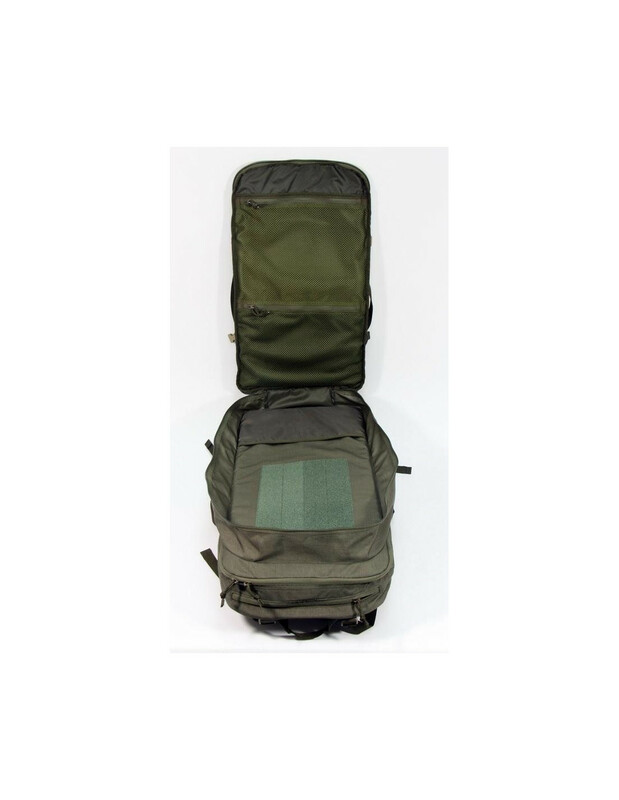 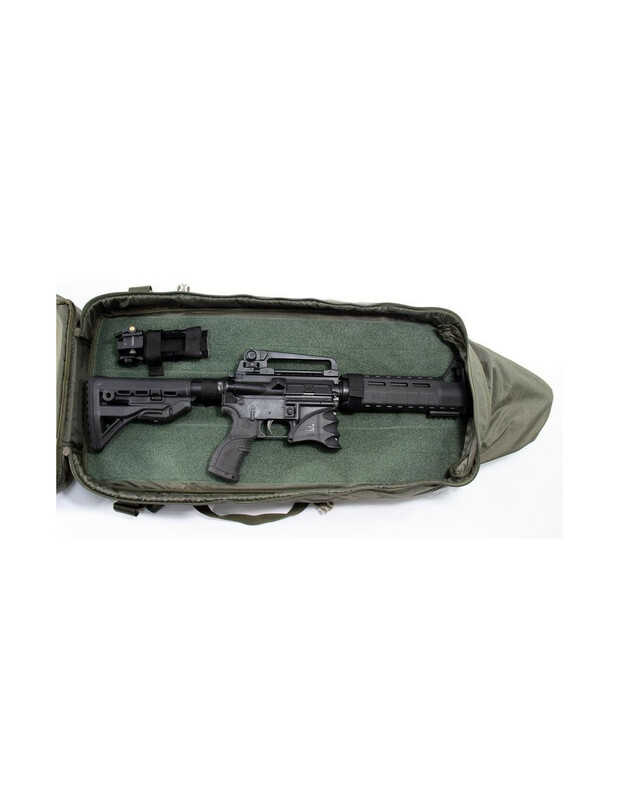 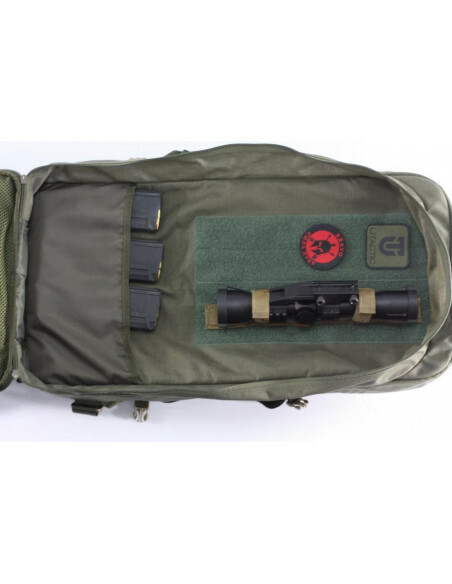 The UTactic Carbine Bag backpack is designed for carrying weapons, ammunition, tools and personal effects of the rifleman. 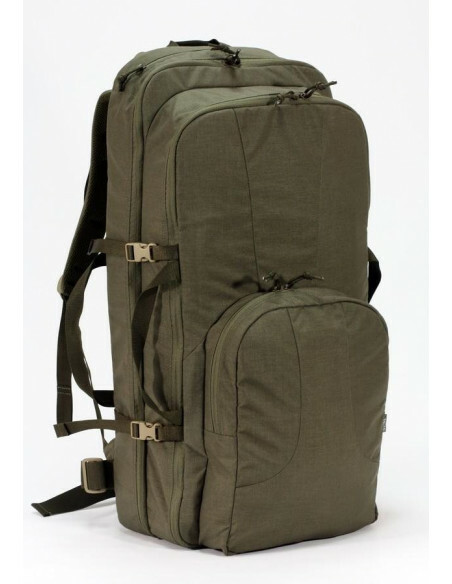 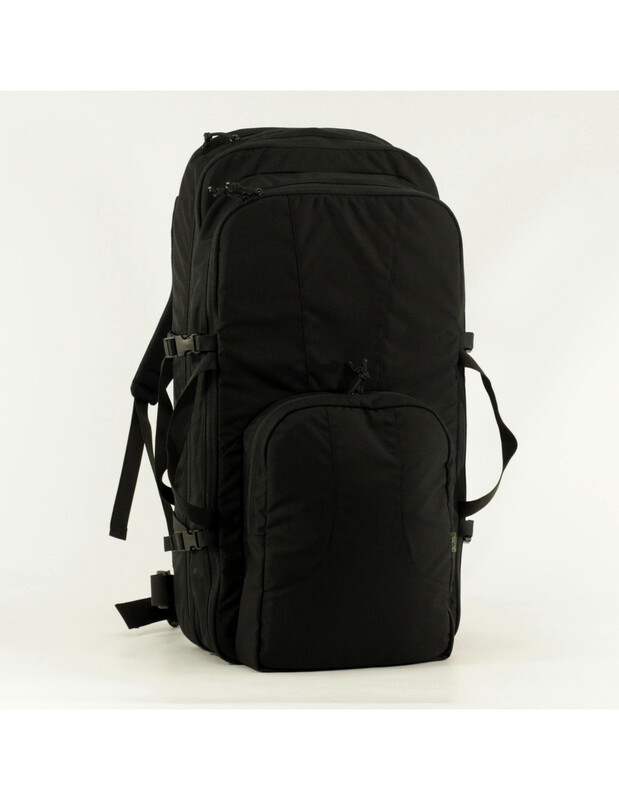 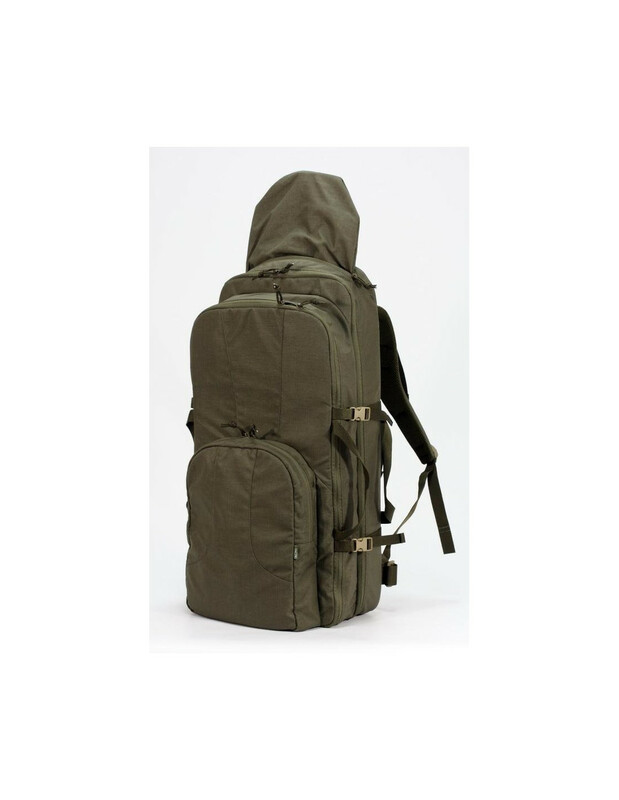 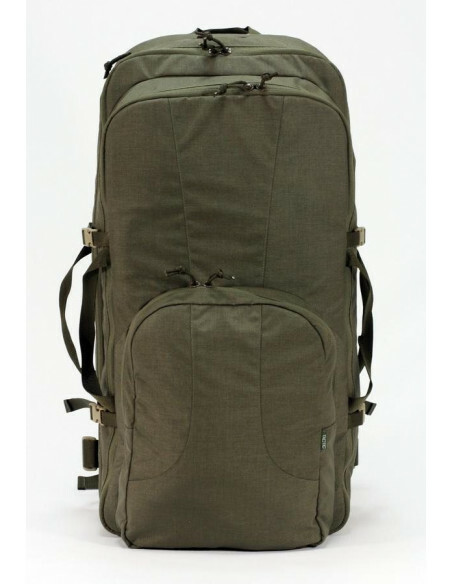 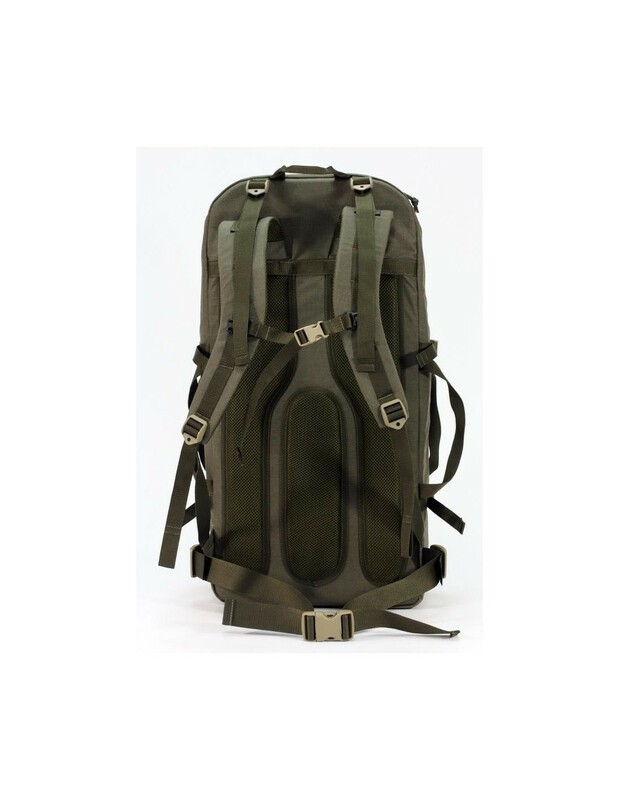 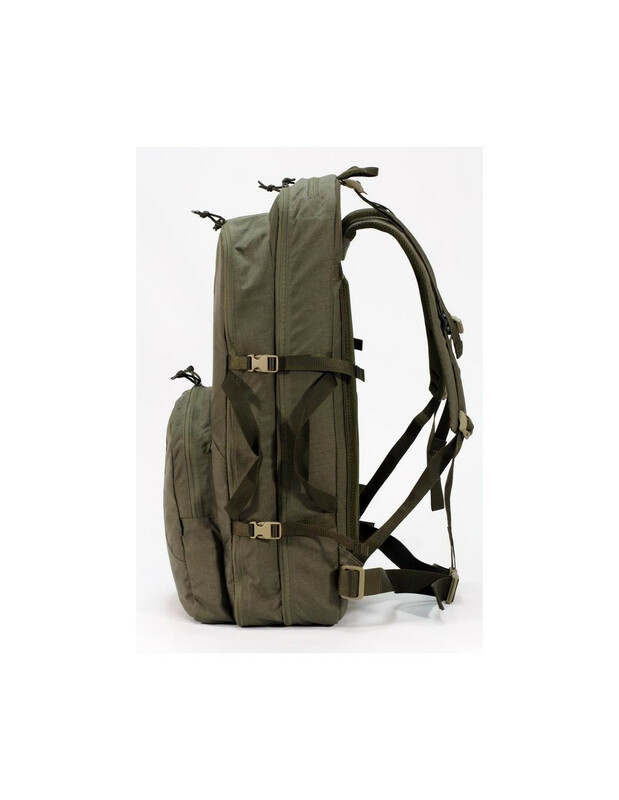 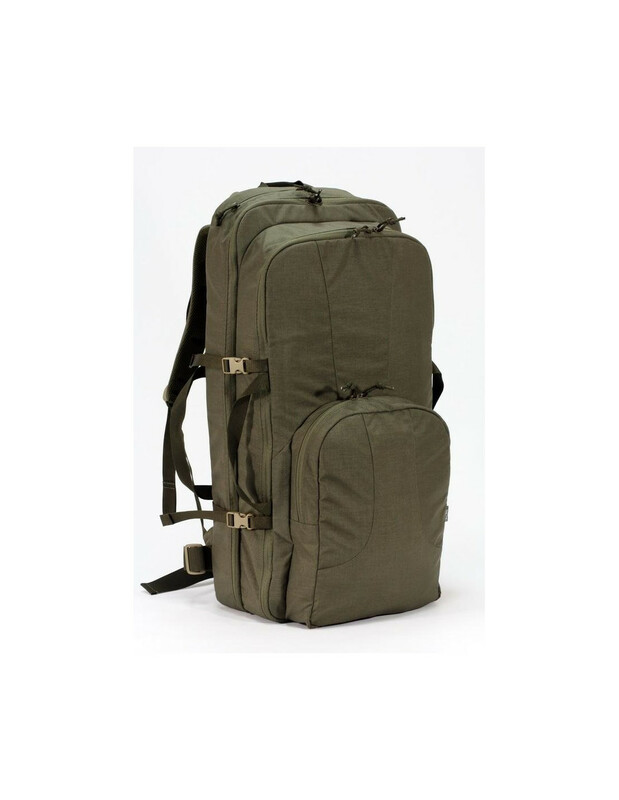 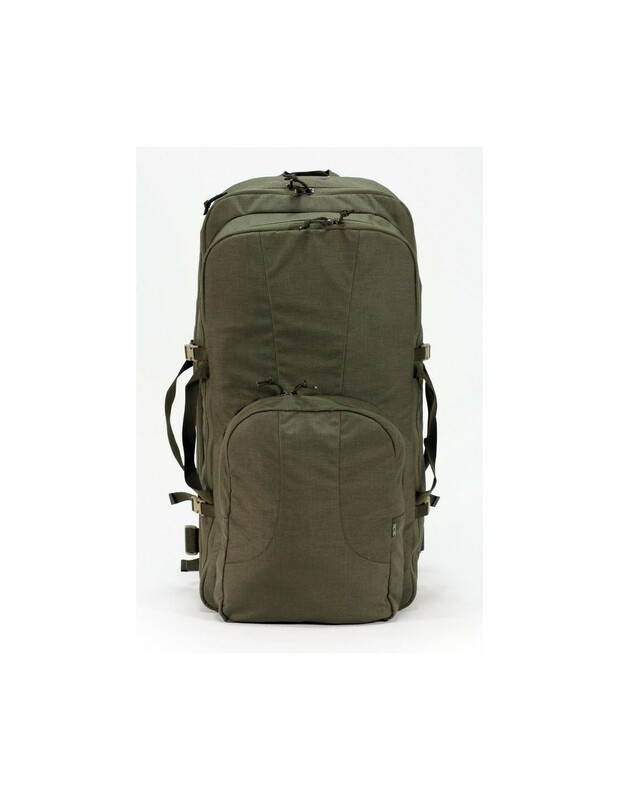 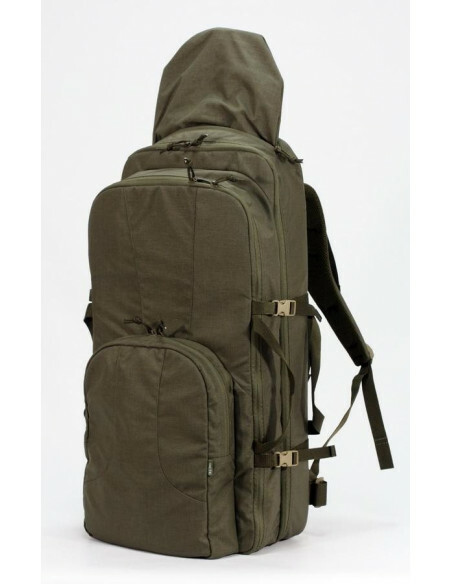 The backpack is executed in an approximate to civilian style and does not attract too much attention to external tactical elements. 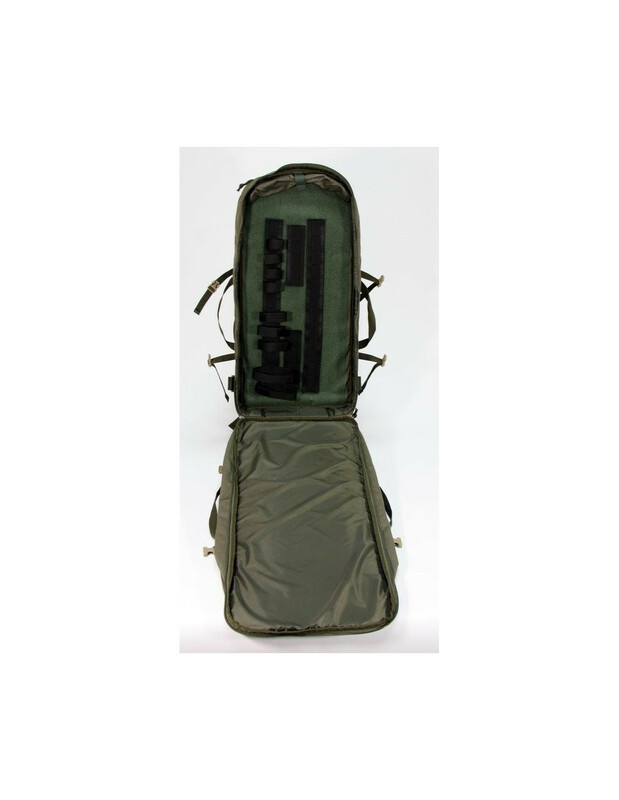 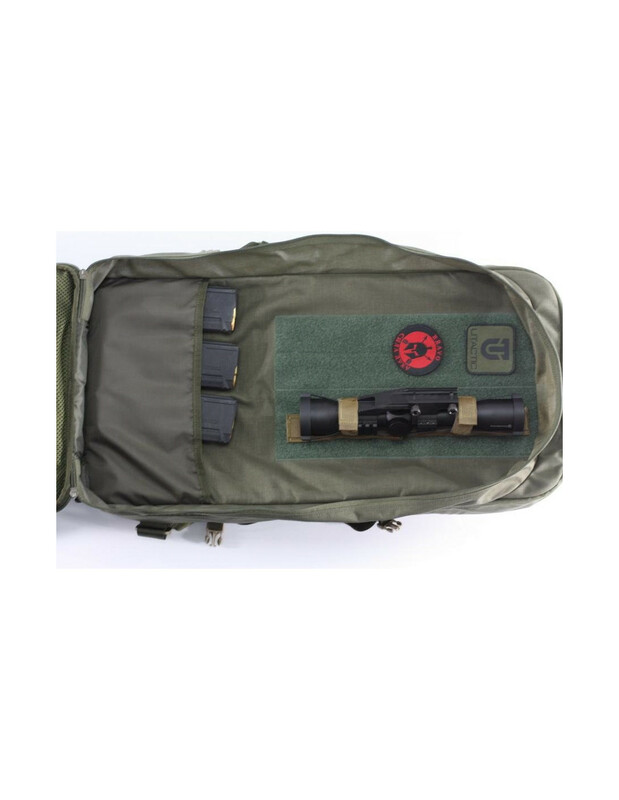 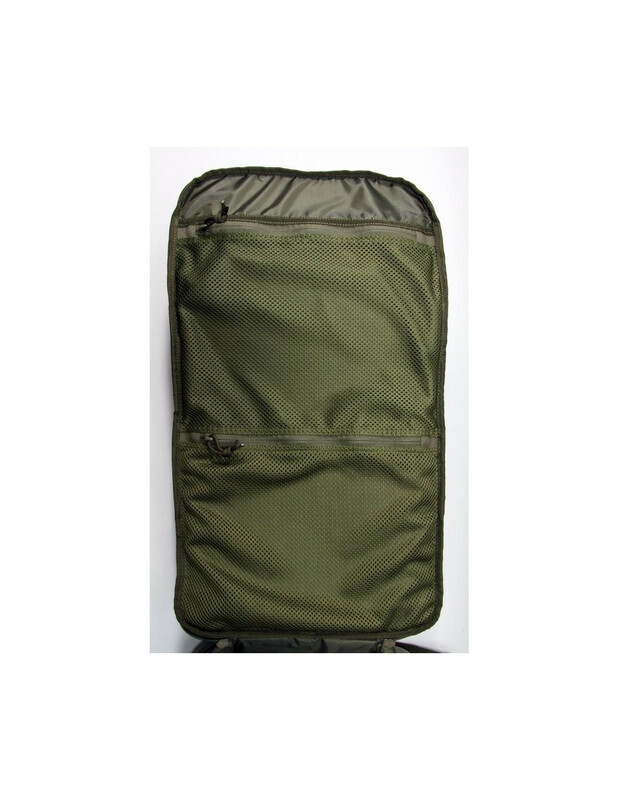 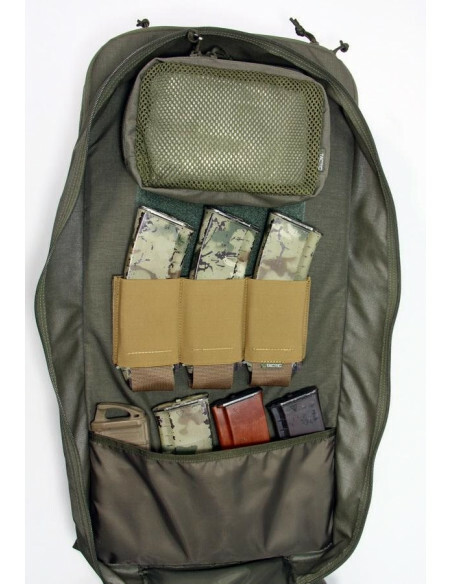 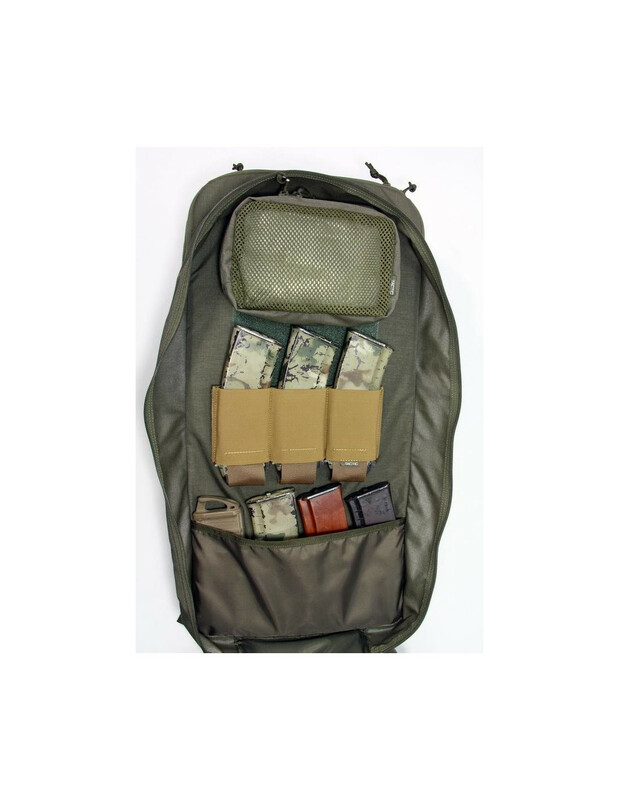 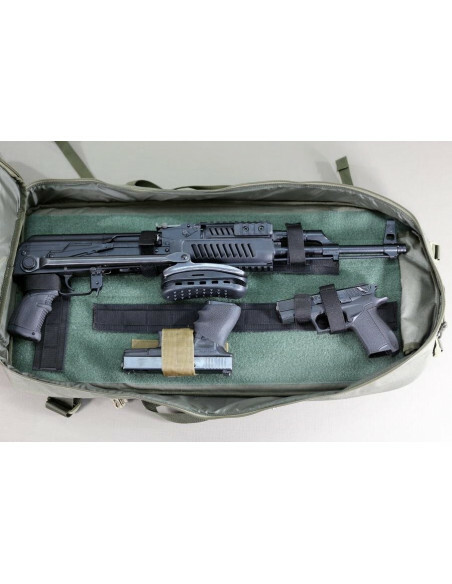 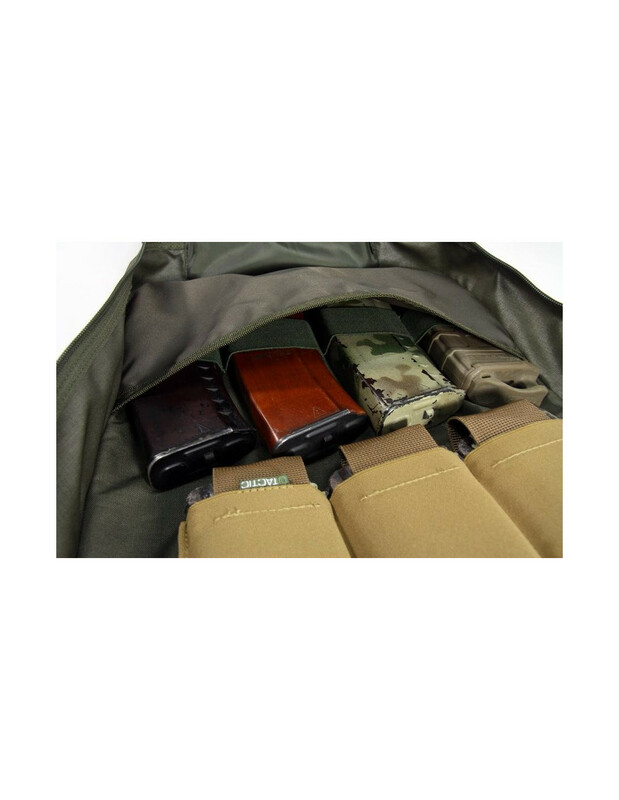 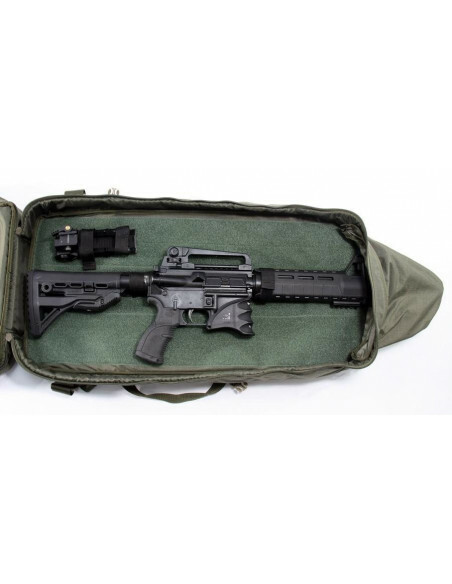 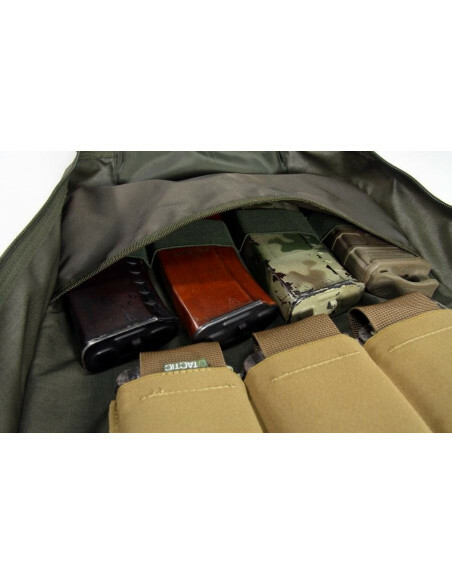 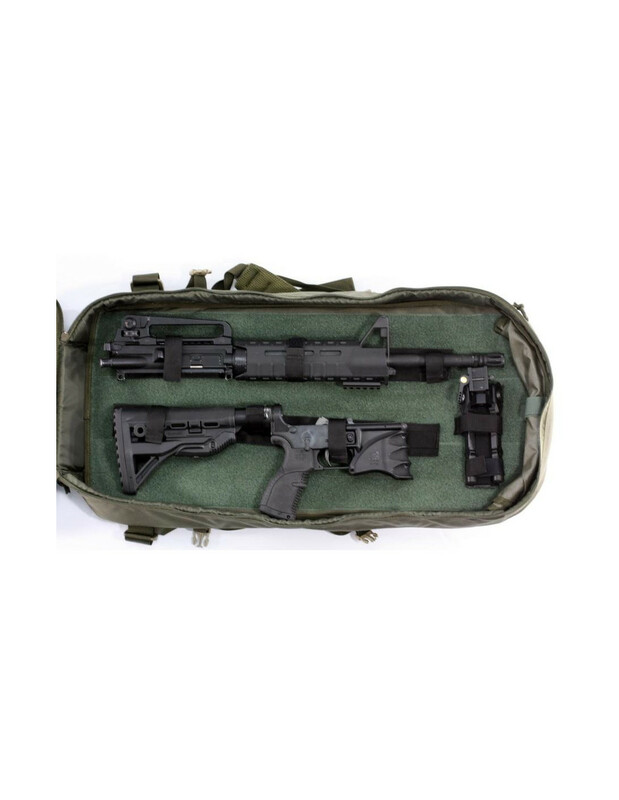 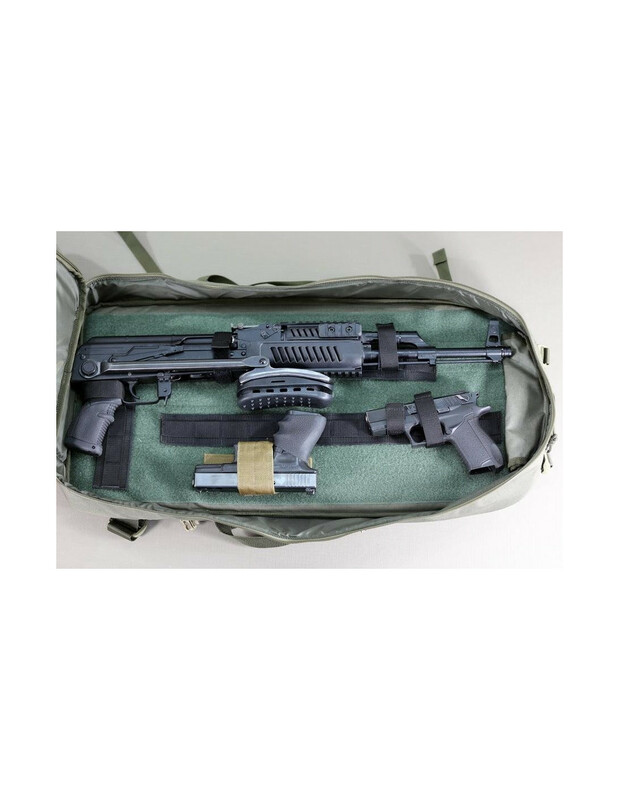 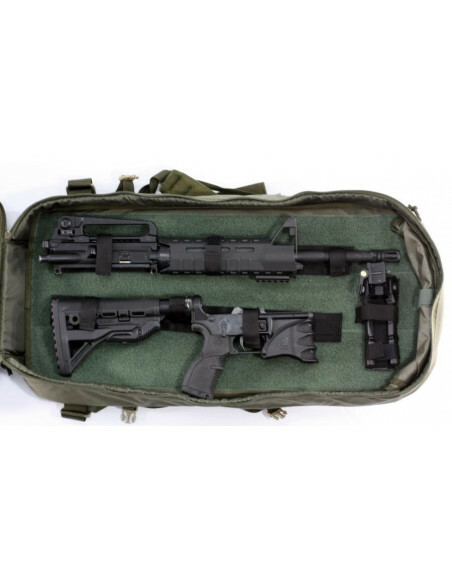 Carbine Bag has three compartments: the main weapon compartment, the middle compartment for ammunition and personal effects, the outer pocket for a tool and small stuff. 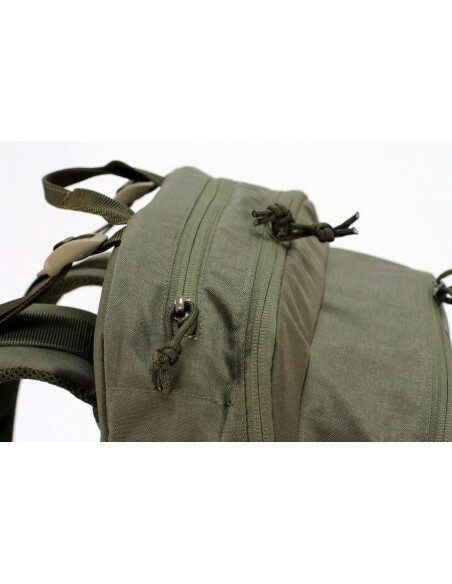 The main zipper unit with two sliders opens by 180 degrees for easy access. 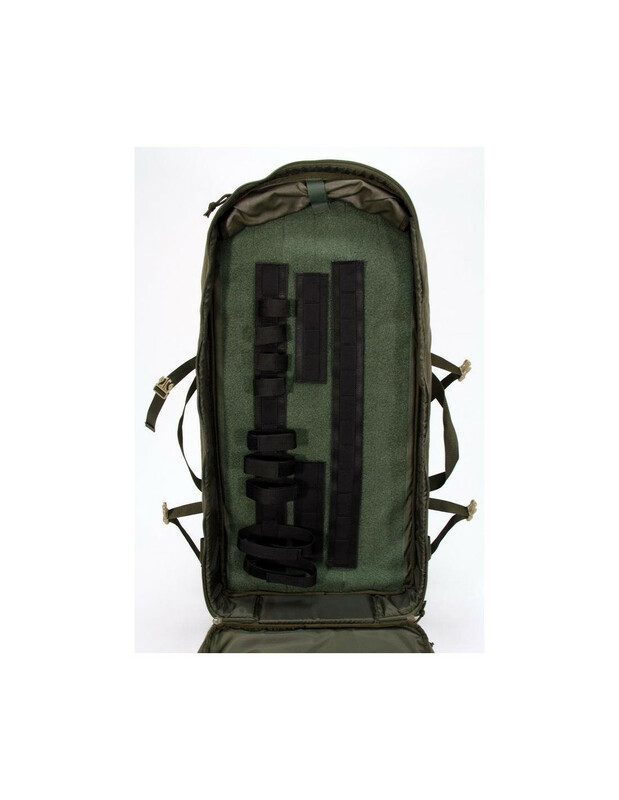 The Velcro panel on the back of the inner wall allows you to fix the weapon in disassembled or assembled form using the fastening elements that come with the kit. 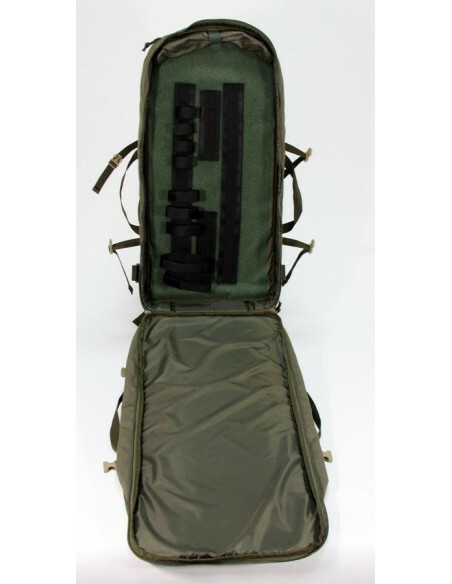 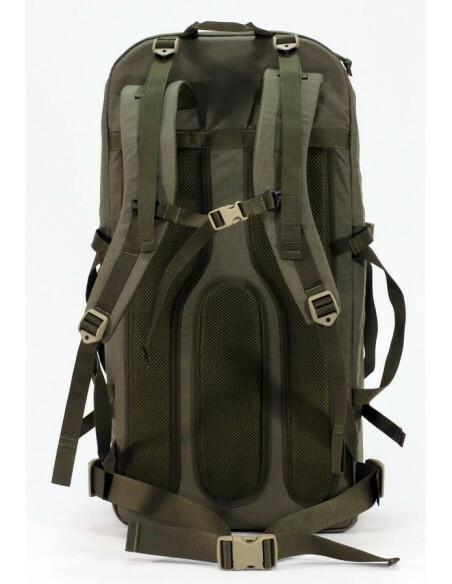 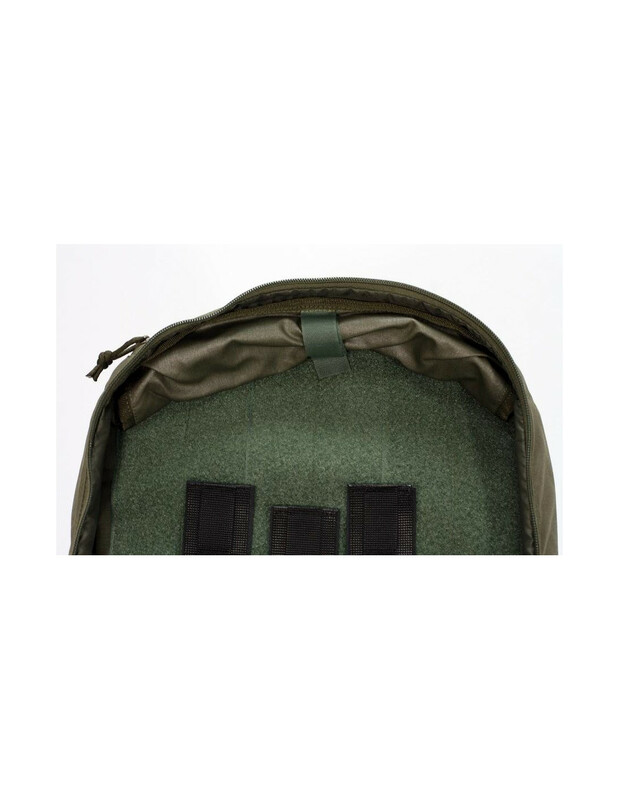 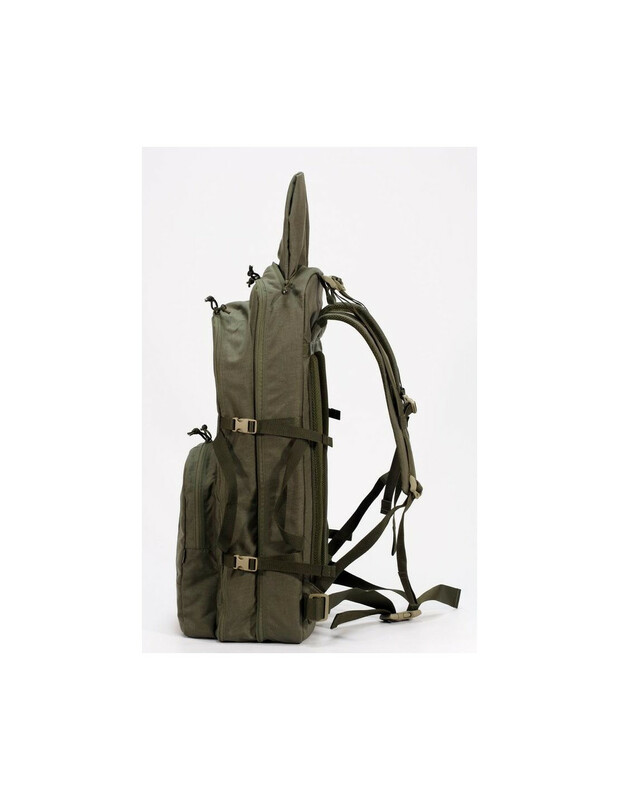 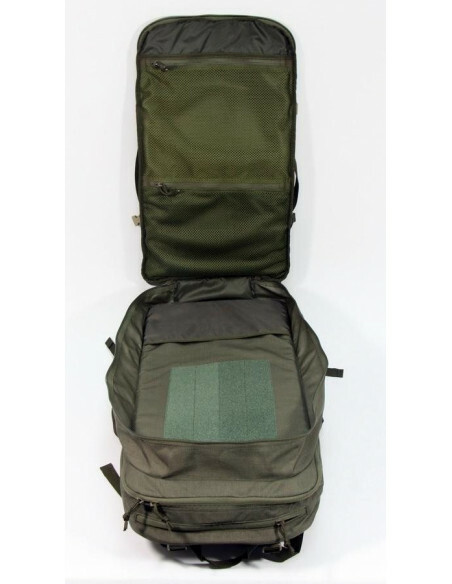 In the upper part of the main compartment, an expansion pocket with zipper is installed, with the help of which it is possible to place a weapon of a longer size in a backpack or carry the weapon in assembled form. 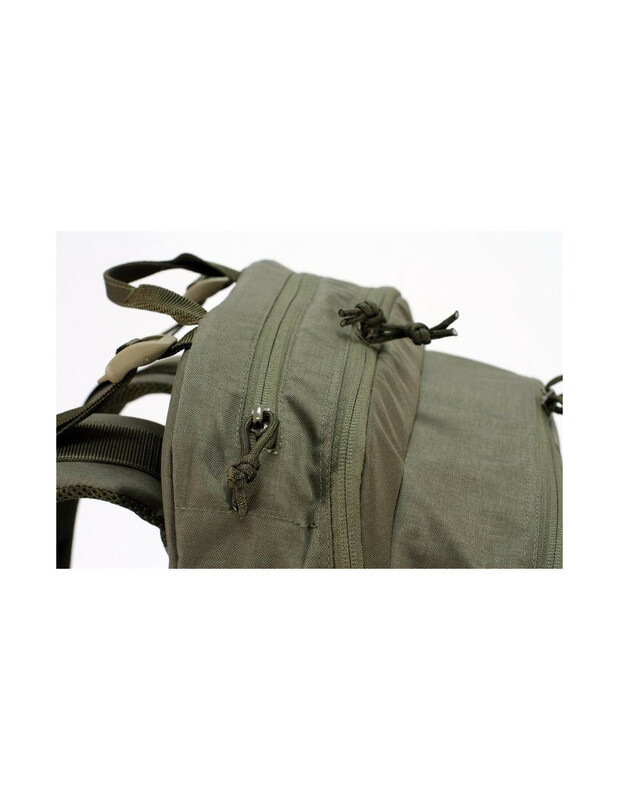 The expansion pocket is folded and fixed to the Velcro lock in an idle state. 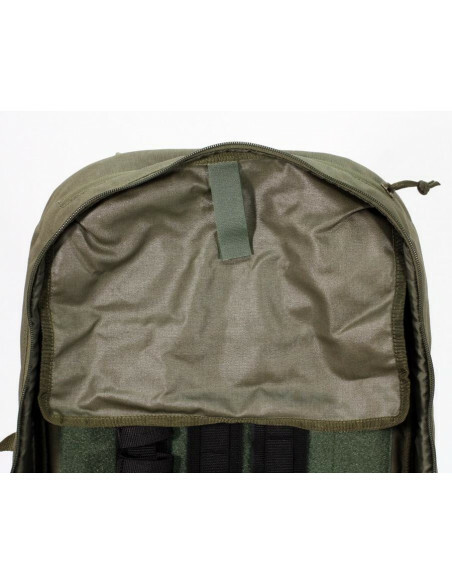 All the walls of the main compartment are sealed to protect against mechanical damage. 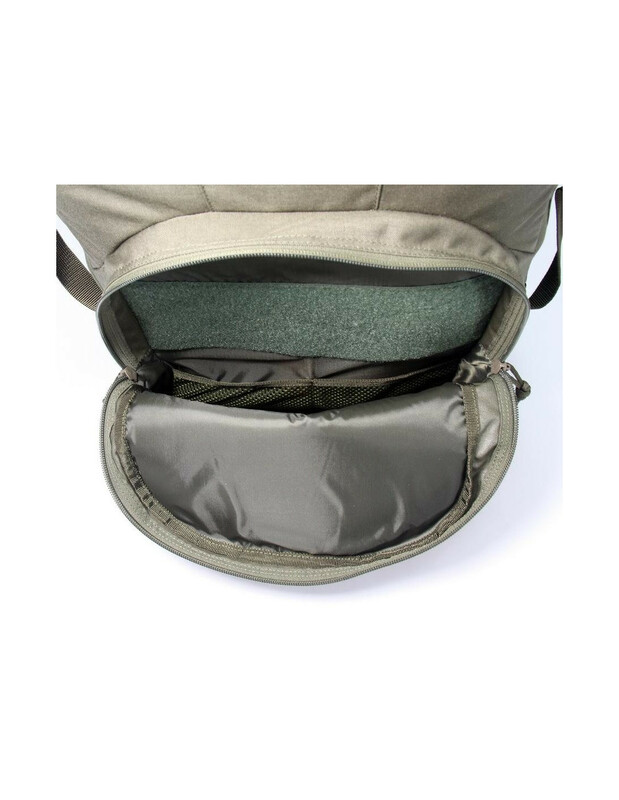 The middle section is also zippered with two locks and opens 180 degrees. 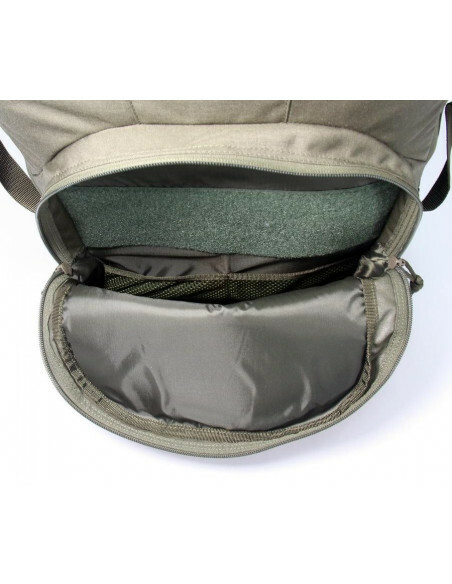 In the bottom part is a pocket with elastic fasteners inside. 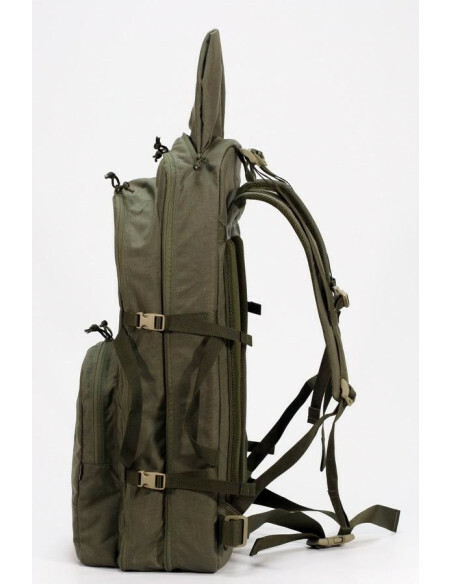 Perfect for fixing stores. 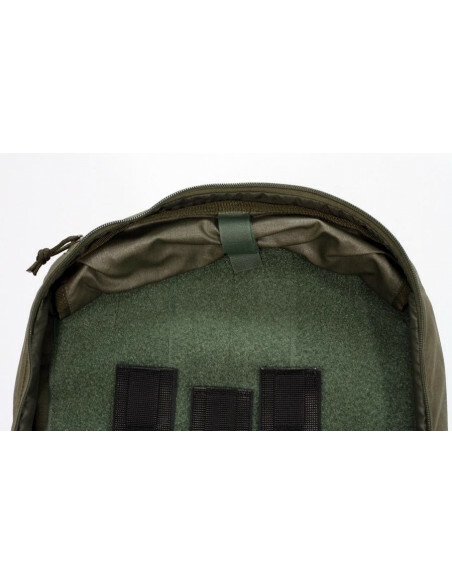 The upper part of the rear wall of the middle section is a velcro panel for fixing the totals and various equipment with the help of velcro fastenings. 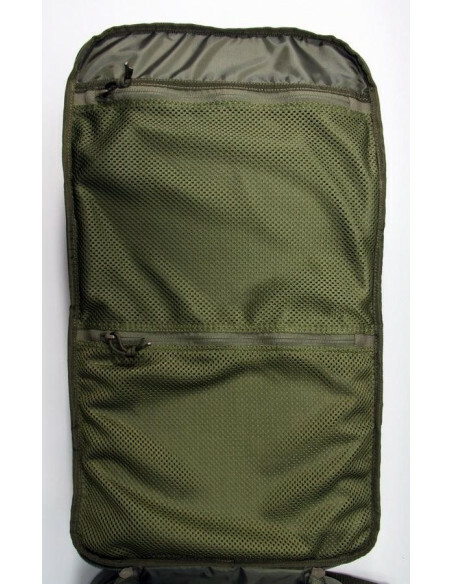 On the front wall of the middle section are two bulky mesh pockets. 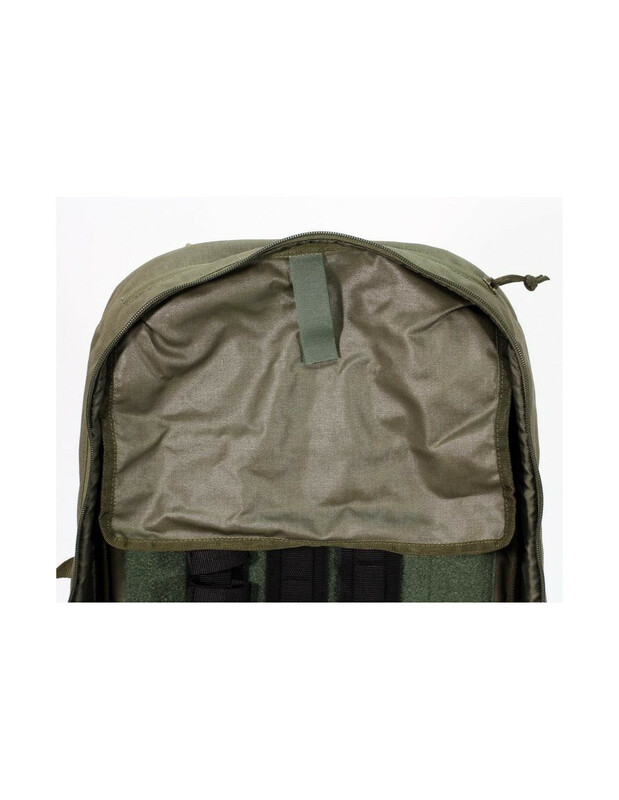 The outer zipper pocket with two locks opens at half the height. 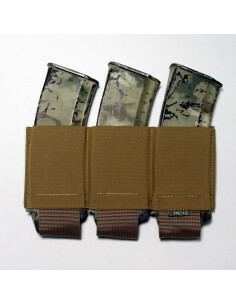 On the back wall is a velcro panel and two flat net pockets. 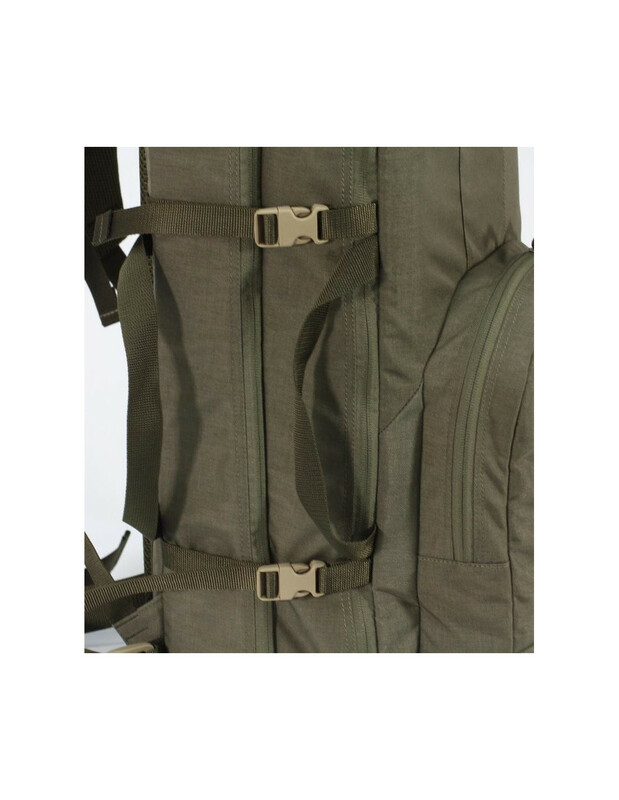 There are handles for carrying on the left and right sides and 2 fasteners on the fasteners for volume tightening. 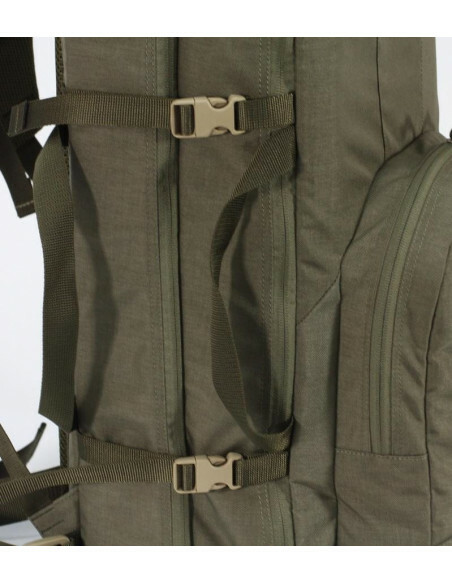 Also, the backpack has an upper handle for carrying. 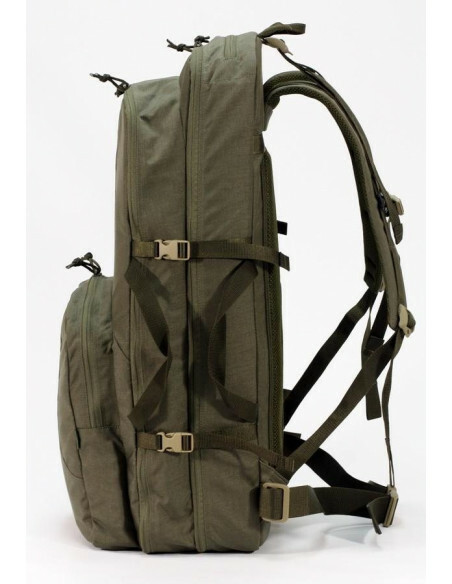 The anatomical strap backpack with breastbone and Carbine Bag-shaped backrest allow you to use your backpack comfortably when transporting over long distances. 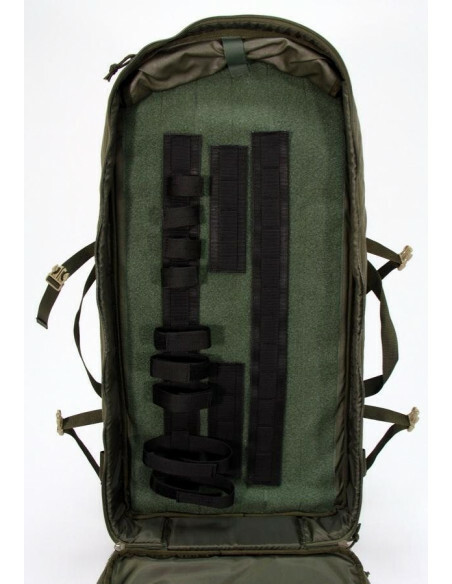 Removable belt allows you to fix Carbine Bag while walking.